SILVER SPRING, Md. 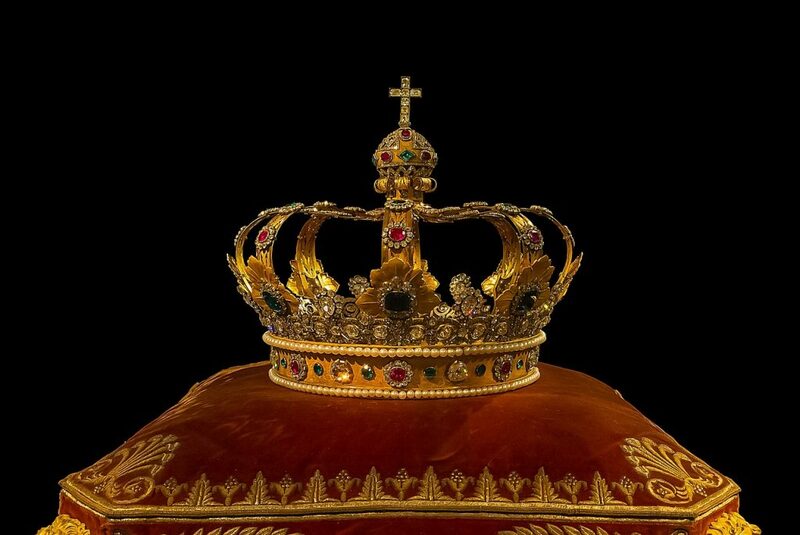 --- For the first time ever, a list of Adventist royalty has been published. The overwhelmingly male and graying list featured 1888 names, half of which were top-level church officials and their appointed yes men. Other names were harvested from compliance committees and certified vegan potluck task forces. Everyone on the list was at least a third generation Adventist; had in excess of 28 Pathfinder honors and was able to name drop other Adventist royals like their life depended on it. Adventist royalty status guarantees members prestige seating at GC sessions, preferred Sabbath morning parking and 7% discounts on any ABC book not written by George Knight. Kkkkk why is George Knight the bad guy here? Is my name written there on the those pages so rare? If my name is on that list, am I excluded from church discipline? forgetting tithe paying once in awhile? Just what amenities are included if I am on this list? Where are the names? I want to see the list! Where are the names? I want to see the names! O ye writers of fiction, give me NAMES!